Day Camp is a Christ-centered camp style experience for those entering 1-7th grade, brought to your community, intended to enhance Christian education programming for your congregations’ young people. SLM counselors, young adults who love Jesus and love youth, will lead and implement the week in which youth will learn about God through skits, crafts, worship, games, etc. Youth will explore Bible Stories based on our summer theme. Does your VBS program need a new focus or some new energy? 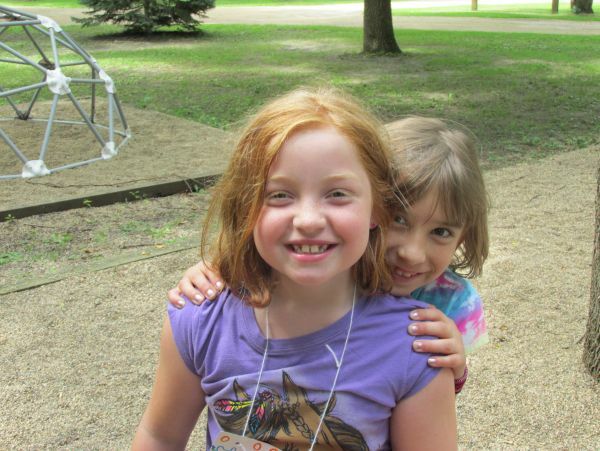 Share Jesus and share camp by hosting a SLM Day Camp in your faith community this summer!